Yes, it’s out there, it’s well known, impossible to deny, I do like Gloverall. Their winter duffels are arguably the continuation of the original navy duffels, but in addition, they do other styles and even a summer collection. I’ve got a Gloverall Summer Monty duffle from two years ago, a lightweight cotton version of the classic duffle in a wonderful shade of blue. A very pleasing and light jacket to wear and the colour definitely has the ability to cheer up a dire day. This season this has been reworked with new design features into the mid-length Summer Monty. New colours, new design details and new fabricc. And still all-British. The jacket itself is at first look basically a cotton version of the Standard Duffle, a design known and loved since WW2. It’s hard not to notice the wooden toggles, jute rope closing and deep front pockets. Definitely a duffel. What makes this different though is that it’s more of an anorak in function, masquerading as a duffle. An anorak then, but really also a light raincoat. Much of this is down to the special fabric and finishing developed by Halley Stevensons in Dundee. It’s a water-resistant 100% cotton fabric but finished with a hybrid aero and dry wax finishing. The aero bit means the fabric is tumbled to give it a softer and more aged appearance. Then it’s treated with a dry wax, to give it the properties of a traditional waxed finish, but without the feel of the traditional waxed finish. To me, the fabric feels nothing like the typical waxed cotton, but really more like a fresh thin canvas. No doubt it will take some wear to develop more. The details are great though. 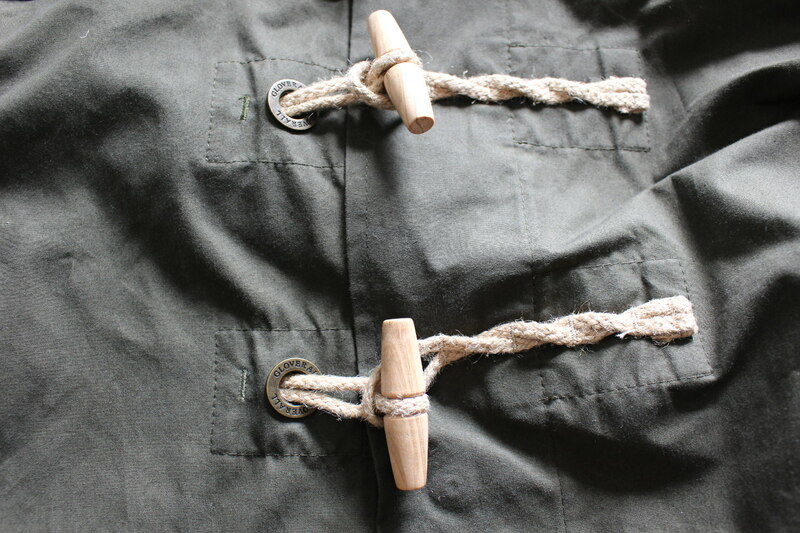 The ropes with the toggles on now exit through a brass eyelet, unlike previous jackets. Probably of no real functional value, but it looks great. All the ropes are also anchored in canvas strengthening points. Not that any but the most intrepid garment studiers will really notice, but again it looks and feels great. The loop side of the rope is twisted on this version and anchored four times. Solid. Every single seam is bound, no edges to be found. 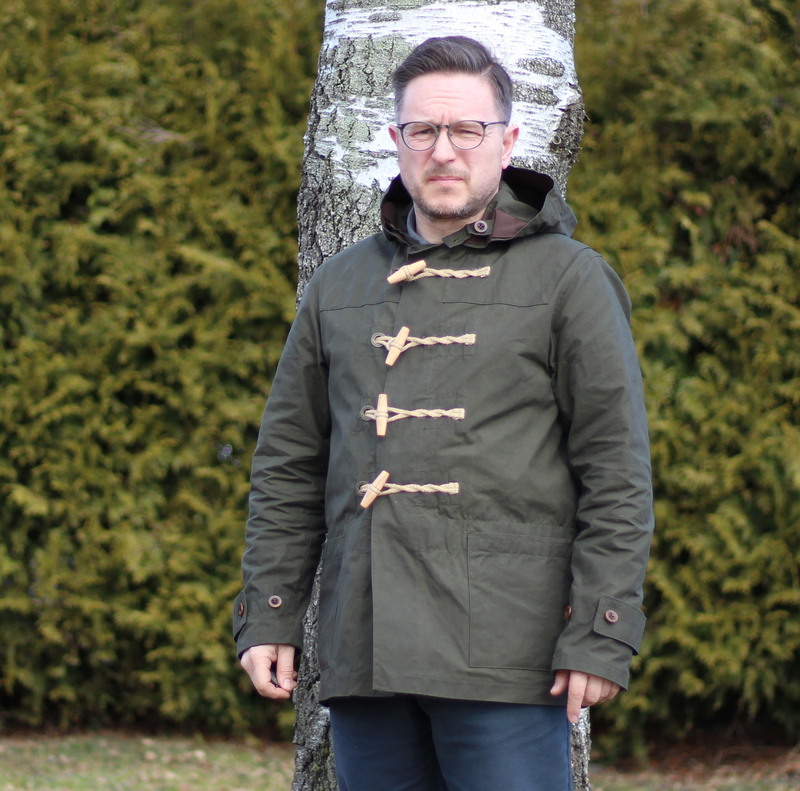 Gloverall use the Halley Stevenson dry-wax hybrid aero fabric for looks and performance. All rope anchors are strengthened with canvas patches to prevent tearing. 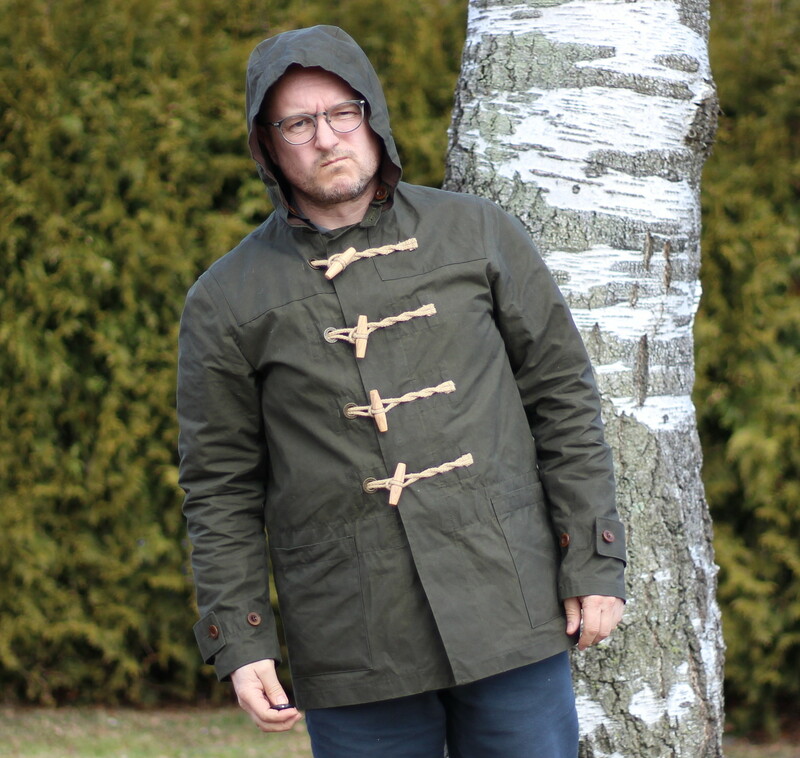 The anorak functionality is noticeable also in the hood construction. So often a hood is merely a hood-like shape, with neither function or usability beyond hanging off the collar. It’s nice to see a hood that can actually be snugged up to keen rain and wind off. The adjustment isn’t super fine tunable, but there are two positions on either side, so in reality giving three positions. I confess, I’d have liked to see a third position on either side and a throat tab, but maybe next year, eh? Using buttons means it’s a set and forget adjustment though, unlike the sometimes fiddly drawstrings. As it is now there is room for a light scarf to add in some neck warmth when required. Inside pocket is a fair size for a wallet. Hood is adjustable in three positions by using the buttons. 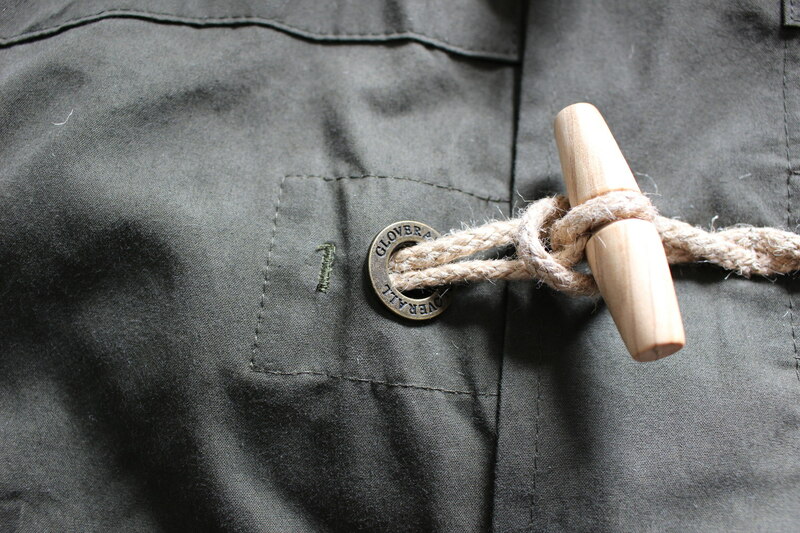 The animal-based part of the jacket is the leather hanging loop. 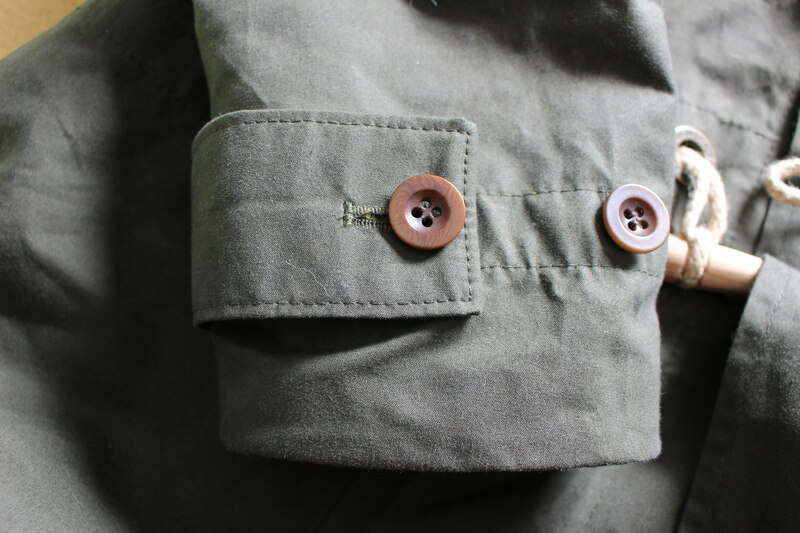 The arms also get the same duffle-style tightening by way of a two-position buttoned tightening. More of a style feature, to my mind, as it can look and feel a little awkward when tightened. It could have looked less so if rotated 180 degrees, but then that would be different to the classic duffle style. Is there room for functional evolution in a 70-year old design? Maybe a topic for a long evening by the fireplace at the mansion. Construction-wise this is as good as it gets. The seams as solid, the buttonholes as they should be, the buttons appear to be fastened well, and every single seam inside is bound, so it looks as good on in the inside as it does on the outside. 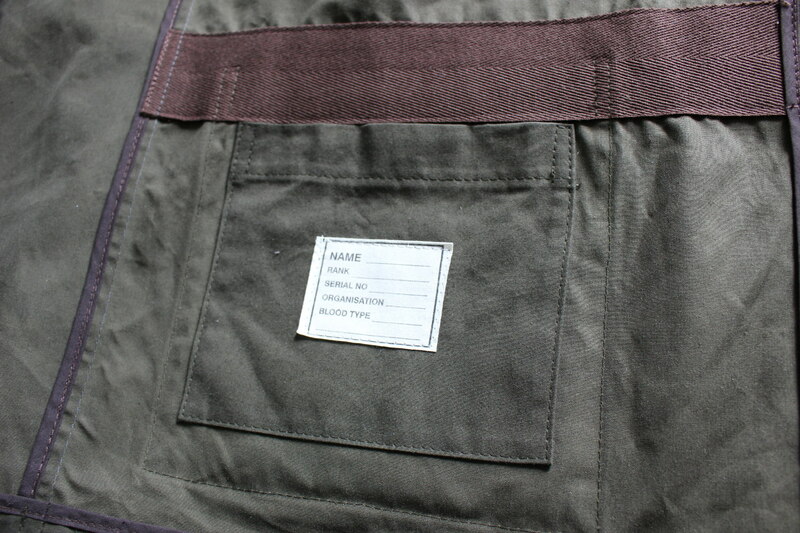 The shoulder area has double-layer fabric, for extra strength, but also another nod to the classic duffle design. Jute rope and wood toogles are a duffle requirement. The antique style brass eyelets are a new and welcome feature this year. Cuffs are also adjustable in two positions. 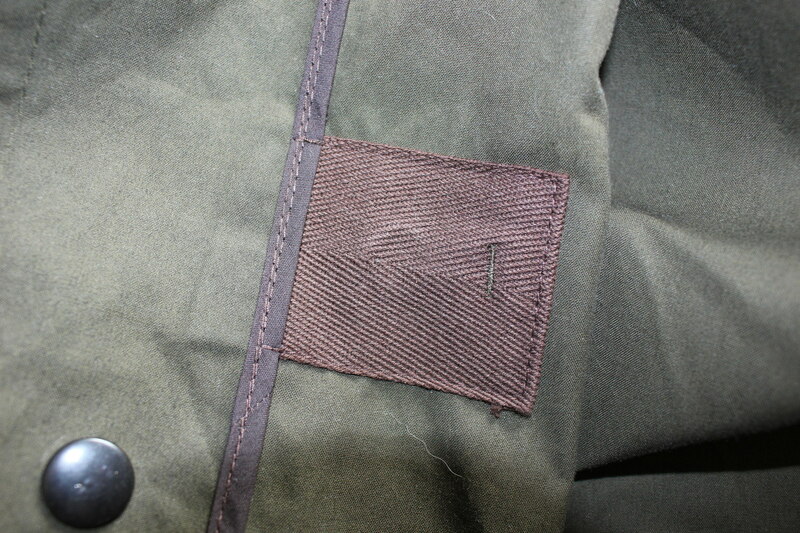 In addition to the two open pockets on the outside, there is a single small pocket on the inside. A quality pocket and the right size for a wallet, though a bit shallow for a smartphone. Now, every time I review a duffle I make the same comment: Nice pocket, but could you add a button, a zip, a strip of velcro, some way of closing it? This time is no different. Every jacket should have at least a secure pocket for keeping a wallet. It’s not a hard thing to implement, truly, but makes a big difference to the person wearing it. Ideally two, so there’s a handy one for a phone as well. 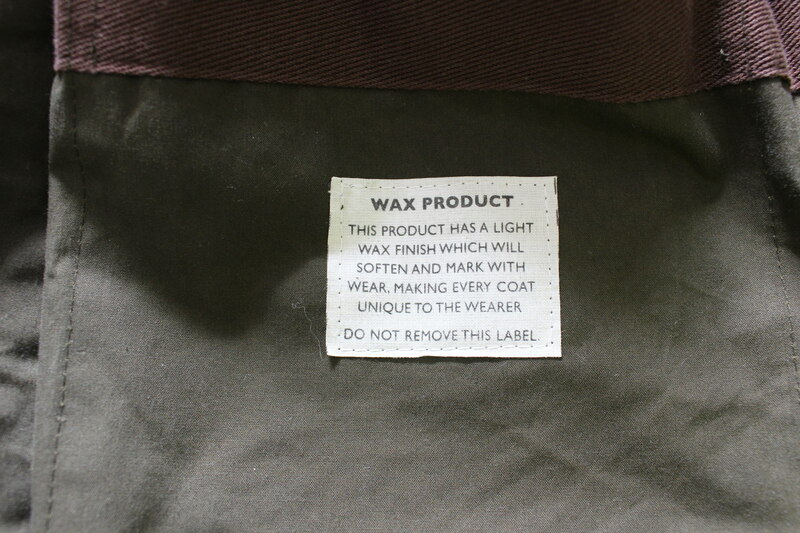 One small oddity I noticed was the label inside stating that the jacket contains parts of animal origin. Intrigued, I had to investigate this and finally noticed the thin leather loop to hang the jacket up. Would surely have worked just as well with a canvas or rope loop, in these times where a portion of people place importance on this? So, there you have it. 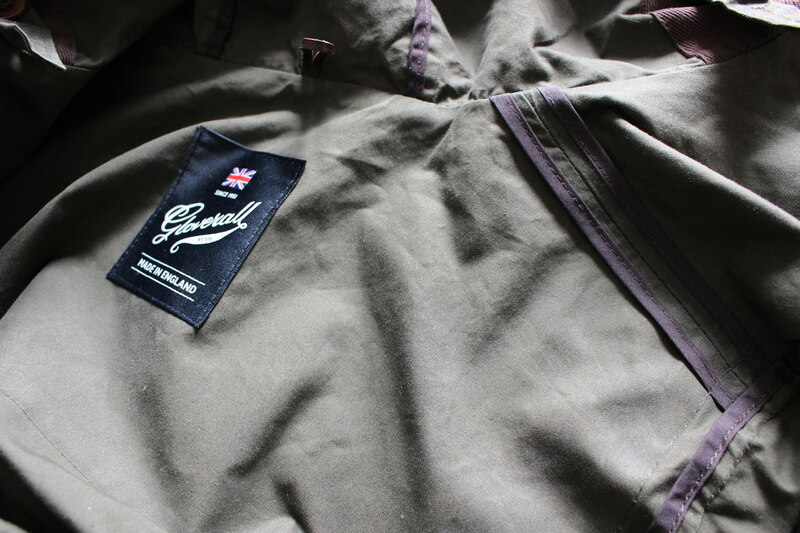 A fine new Summer jacket from Gloverall, proudly made in the UK using a fabric made in Scotland. 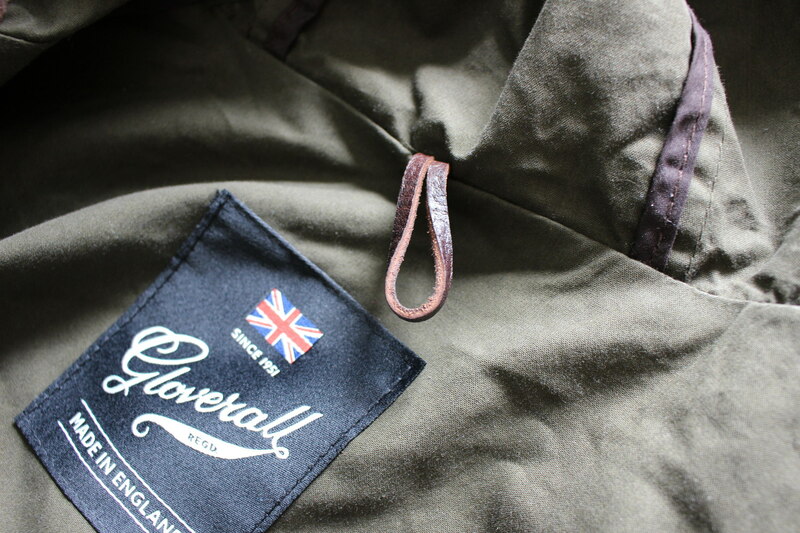 Available now from Gloverall in khaki and stone colourways, 299 pounds. 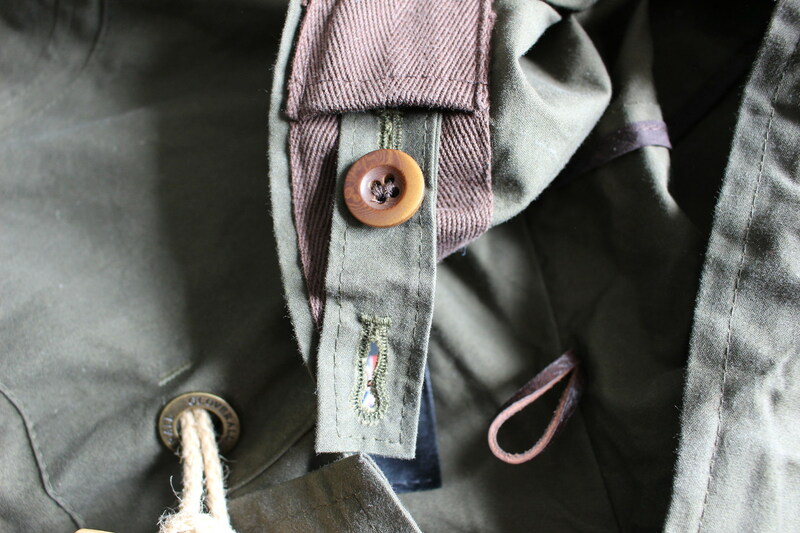 My very first Gloverall was a mid-length khaki summer canvas from 2012 (can’t believe it was 6 years ago now…) It has a throat tab and, would you believe it, a buttoned inner pocket! I still wear the coat a lot, though I never use that pocket. But who knows, keep the faith, maybe the buttoned inner will make a come back…Your new one looks great though.